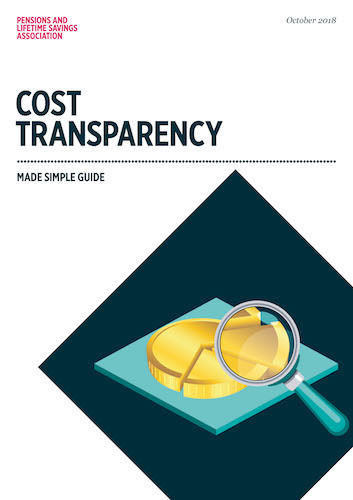 Cost transparency has become an increasingly important part of good governance and value for money assessments. There is an onus on UK schemes to report on costs, and we believe it is important to support trustees and pension executives, so that they can effectively demonstrate good governance and fulfil their reporting requirements. This guide, sponsored by KAS BANK, intends to give you a good working knowledge of the various costs associated with managing a pension scheme, so you can make more informed decisions on behalf of your members. PLSA talks to Pat Sharman of KAS BANK about “Cost Transparency Made Simple” at our Annual Conference & Exhibition 2018 in Liverpool. All our Made Simple Guides can be downloaded here, or are available to purchase in our shop.